This sweet, sticky, lightly caramelized milk is way above in flavor to normal milk. No wonder so many people love it! 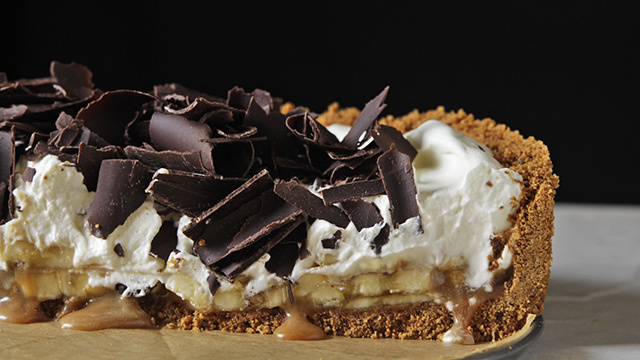 And it’s even better when it’s stirred into your favorite desserts. 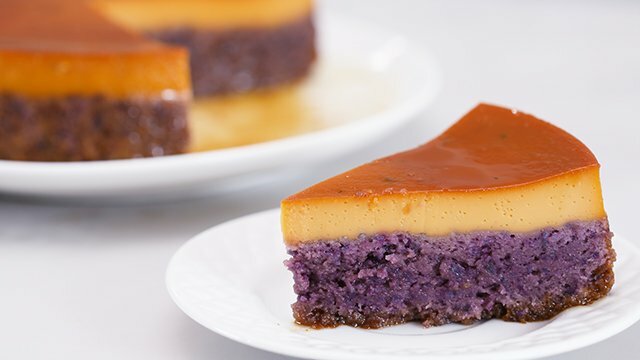 From no-bake desserts that use it as the sweetener to the usual leche flan recipes that we all grew up with eating, this is how you can use sweetened condensed milk as an ingredient in any of these dessert recipes. Sweet! 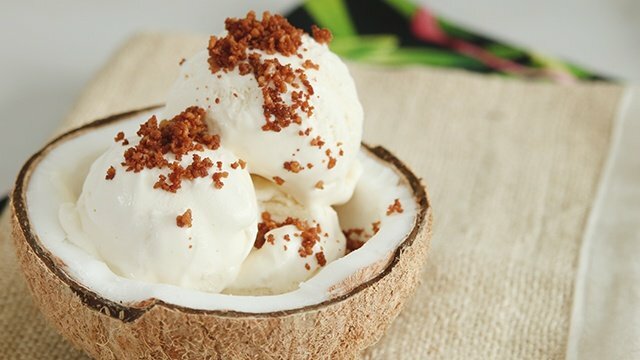 Take your pick from these summer time treats that you can easily do at home. 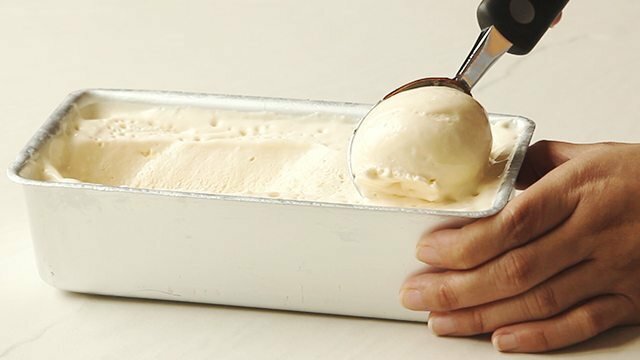 None of these recipes require an ice cream maker! 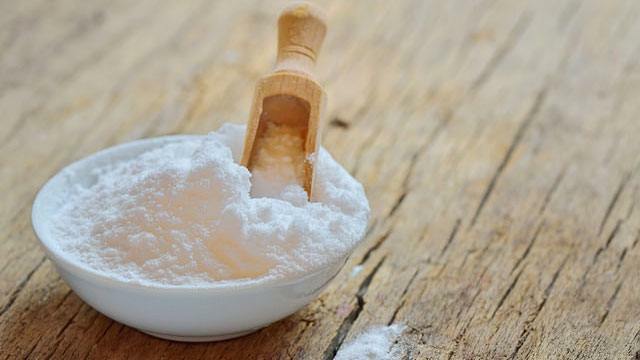 All you need is a bowl, a whisk, and the ingredients. 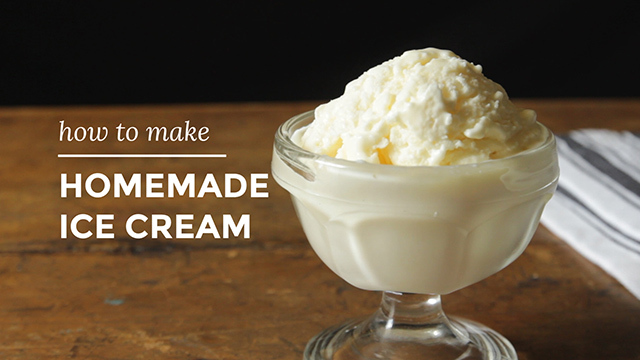 You’ll have delicious ice cream of your choice with little effort in no time. 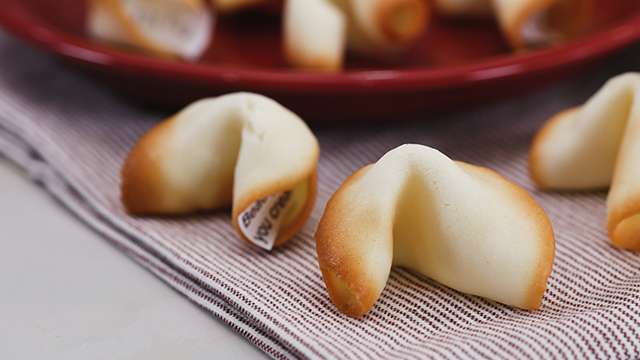 Whether you lack an oven or you’re tired of watching over a hot one, these desserts don’t rely on an oven to be made and any of these are sure to be sure hits with everyone in the family. 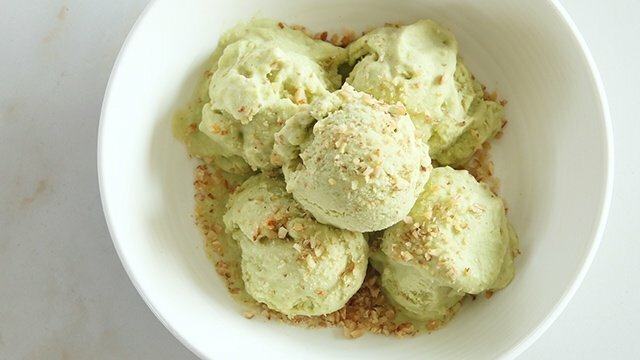 Here's a new take on the classic buko pandan! 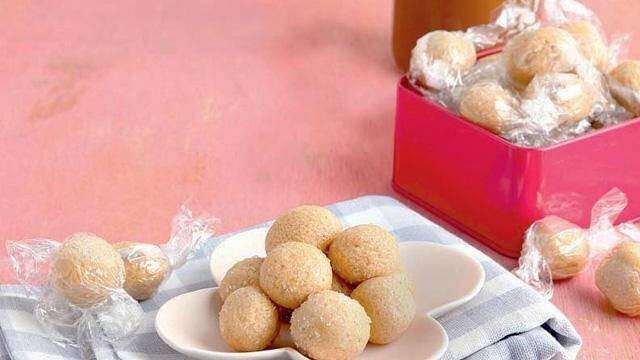 Create flavored pastillas and yema candies. 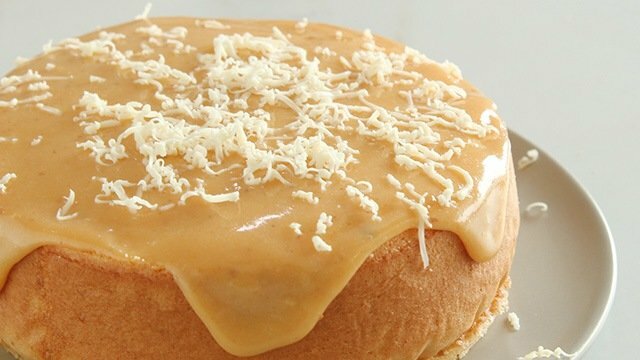 In case you didn’t know, there’s a difference between yema and pastillas. 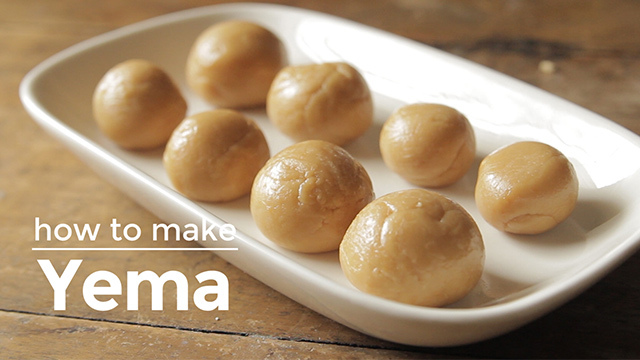 While both are made from condensed milk, yema uses egg yolks to help it thicken. It is sometimes candied so it has a candy coating. Pastillas meanwhile is just the sweetened milk simmered and reduced until thickened and sometimes rolled in sugar. 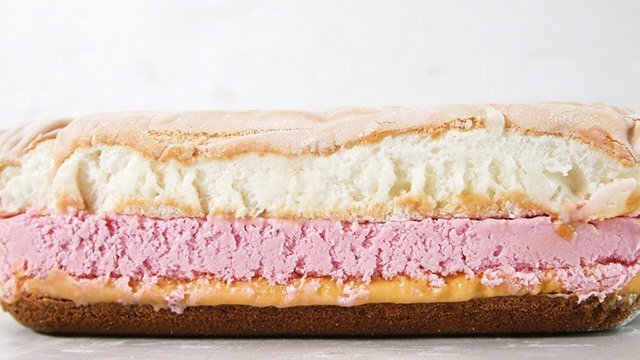 Both however are delicious milky treats that you can easily flavor to suit your taste. Infuse green tea flavors in your favorite Filipino treat, pastillas! Sweetened condensed milk is exactly as it states. 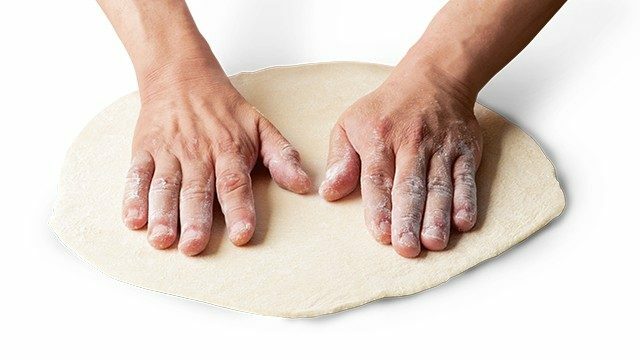 That’s why desserts made from it is so delicious! 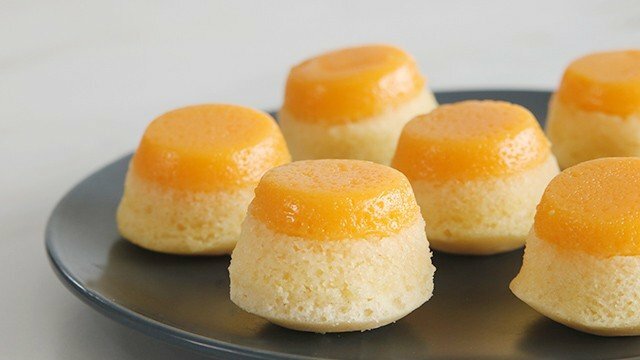 Just imagine how these cakes will taste like when you replace the milk and some of the sugar with this so you can showcase its milky flavor in each bite. Use pastillas made from fresh carabao's milk-they are extra tasty and creamy! 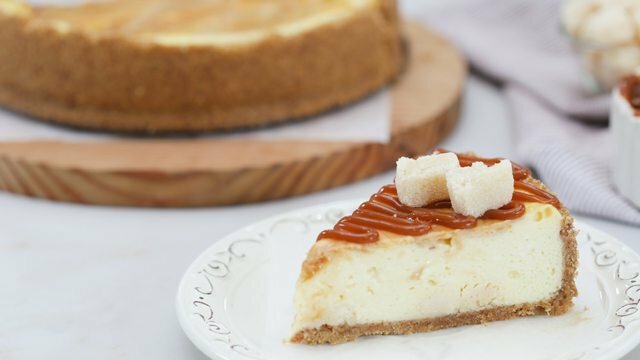 Caramelize it into Dulce de Leche. 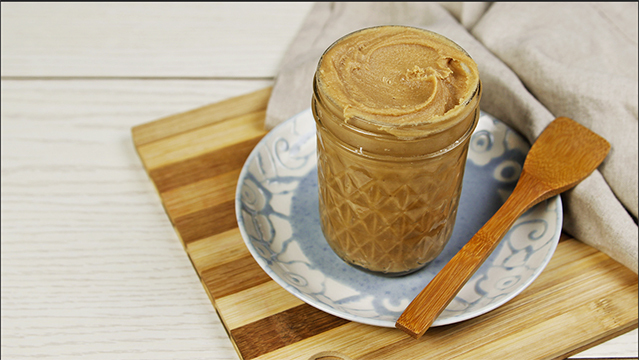 Who would have thought sweetened condensed milk could be made even better? 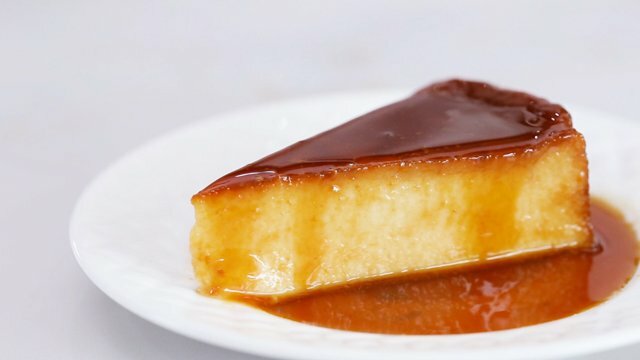 And the result is Dulce de Leche, a thickened and caramelized version of condensed milk, that is used and beloved in other parts of the world, too. 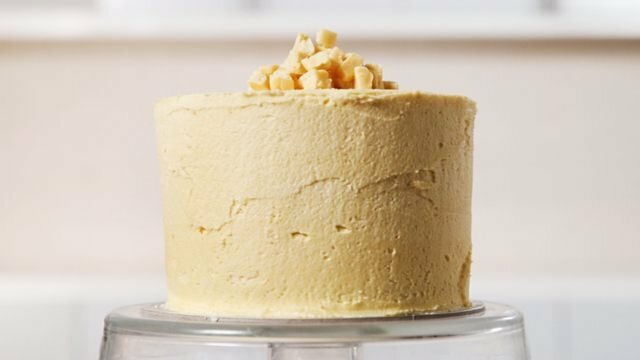 You'll want to try these dessert recipes that give this version of the condensed milk some love. 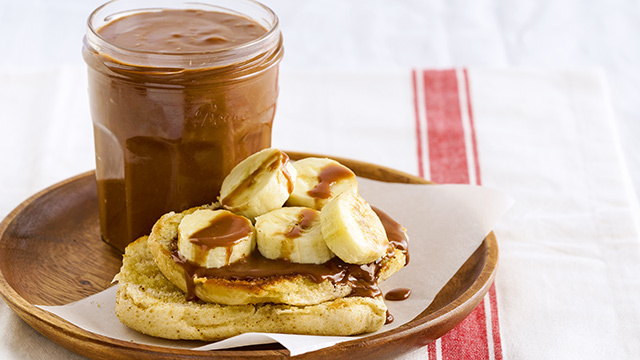 Bottle up this 15-minute Nutella-dulce de leche spread recipe and keep it in your pantry.  This bread pudding recipe is made easy with a Pinoy favorite: ensaymada. 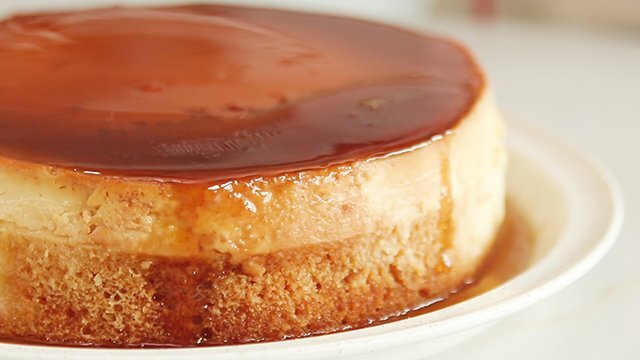 Make the creamiest leche flan desserts ever. 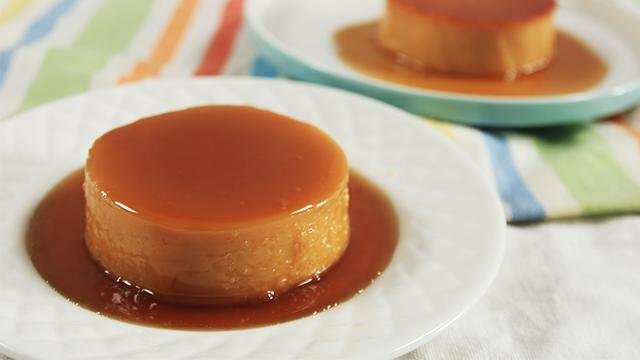 When it comes to leche flan, you know condensed milk is an essential ingredient. 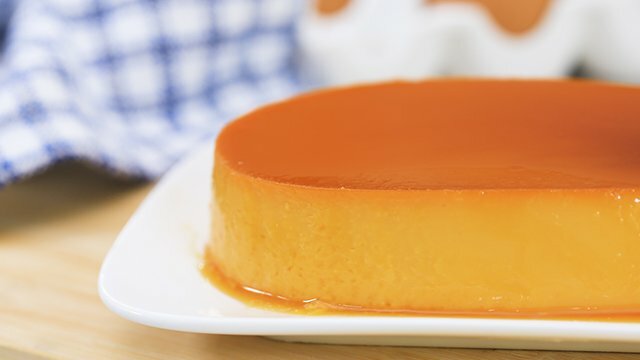 Only condensed milk will give a leche flan its sweetness and creaminess without being overly so. 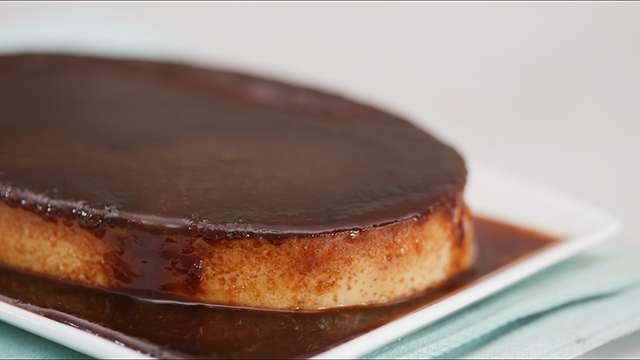 The yolks, evaporated milk, and flavorings bolster the rest of the dessert into a leche flan we all know and love. 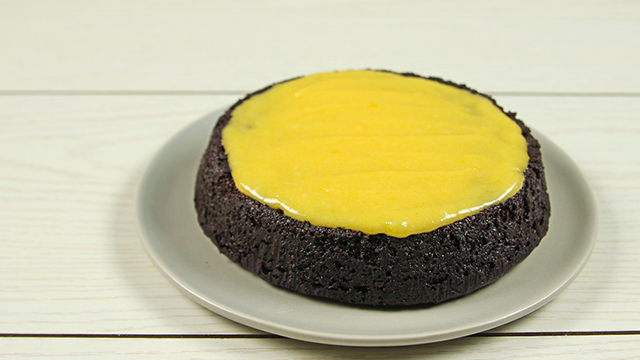 Don't scrimp on it to achieve the silkiest and best tasting flan ever.